These pictures were taken almost one month ago today in Paris! 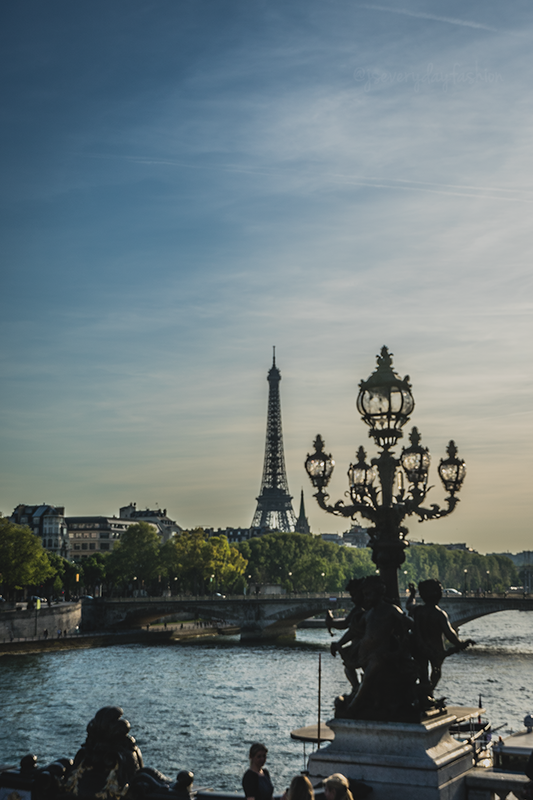 During our 3-week trip to Europe we spent two nights in The City of Lights. With limited time and lots of ground to cover, we decided to do the "hop on and off" bus tour. Sitting on the top deck watching Paris go by was such a great way to see it, and we were able to disembark and spend time at a few stops - the Eiffel Tower, Notre Dame, Sacre Coeur, and the Louvre. 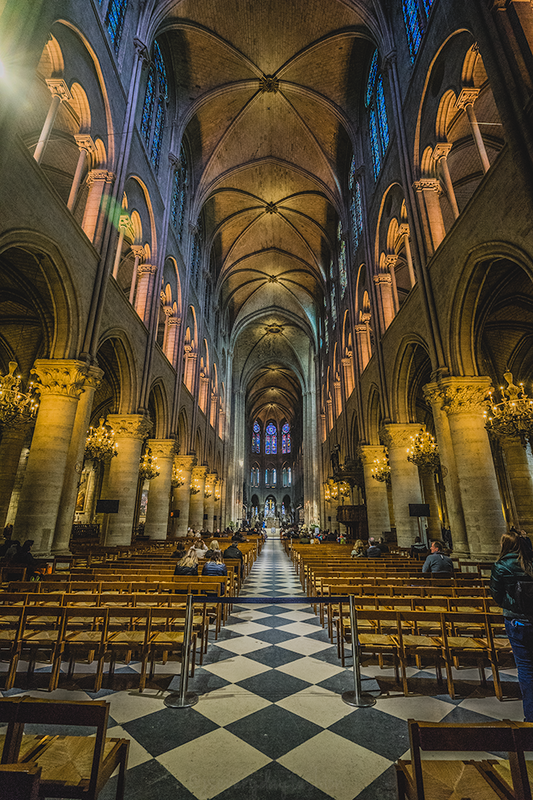 (The churches - Notre Dame and Sacre Coeur - are also both free to enter.) I loved wearing this leopard coat with black turtleneck and jeans - it was comfy and I felt appropriately chic for one of the best-dressed cities in the world. My outfit for the second day (sweater and jeans, below), however, was not my favorite. I was fighting a cold and didn't have the energy to put much effort into getting dressed, and it wound up being much warmer than the weather report had predicted so I ditched the jacket. Regardless, we had a wonderful time. I mean, it's Paris...how can you not?! Every moment is beautiful! Approx. dates: Sweater, coat, jeans and purse are 6 months ago. Shoes and sunglasses are recent.